Category: School and Educational Supplies. The Central Board of Secondary Education (CBSE) conducts an entrance test for the 15% merit seats in the Medical/ Dental Colleges of India. Owing to its popularity and its significance the All India Pre-Medical/ Pre-Dental Entrance Test (AIPMT) receives lakhs of applications every year. 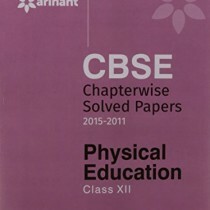 To help aspirants bag a seat in those coveted 15% merit seats, Arihant has come up with a collection of previous years’ CBSE AIPMT Solved Papers designed to act as real performance booster for the students preparing for AIPMT 2016. 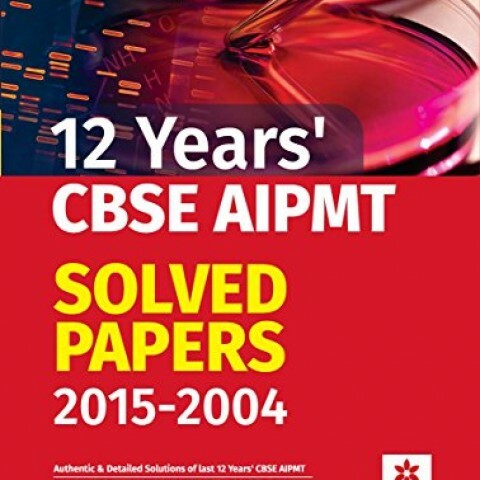 The present book contains last 12 years’ (2004-2015) Solved Papers of CBSE AIPMT. Each solved paper covered in the book has been solved in detail to ensure comprehensive understanding of the concepts on which the questions are based. 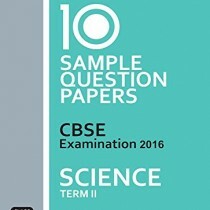 All the solved papers cover Physics, Chemistry and Biology section as asked in the CBSE AIPMT examination. The previous years’ solved papers will help in analyzing the level and the types of questions asked in the previous years’ CBSE AIPMT examination. This book will serve the purpose of helping the aspirants prepare and master themselves with the help of previous years’ solved papers. The solved previous years’ papers will serve as the quickest way to grab the latest trend of questions asked in CBSE AIPMT Examination. Revising and practicing using previous years’ papers will help the aspirants solidify the skills required in the examination. 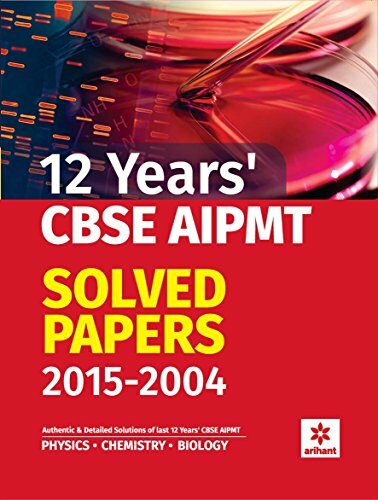 With ample previous years’ solved papers, this book for sure will help aspirants practice and grab the trend of questions asked in the CBSE AIPMT Examination 2016.